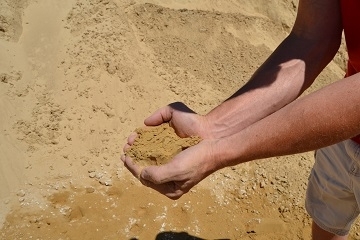 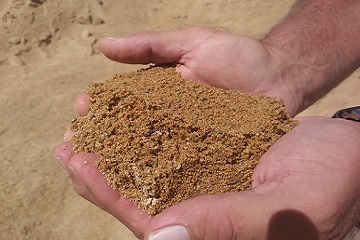 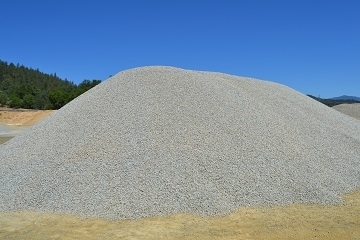 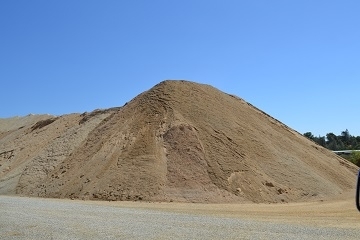 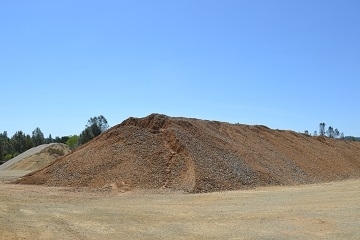 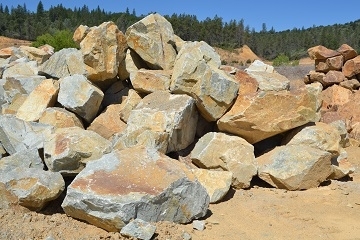 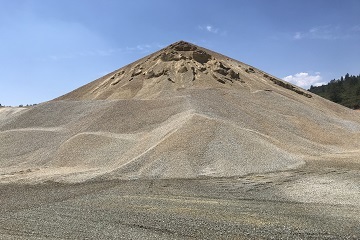 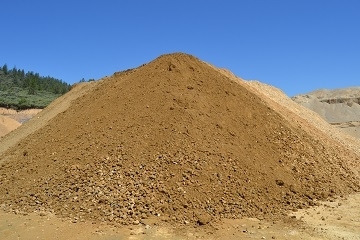 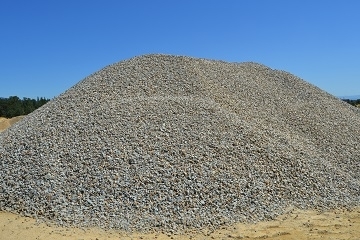 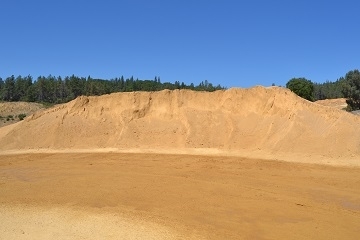 Large inventories of crushed construction grade materials! 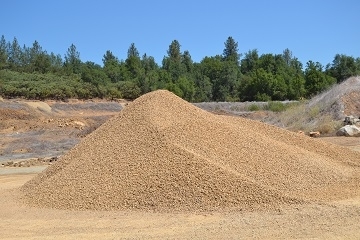 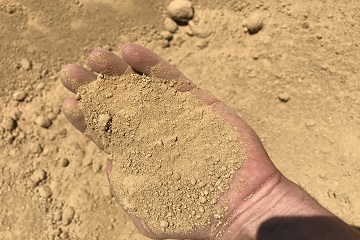 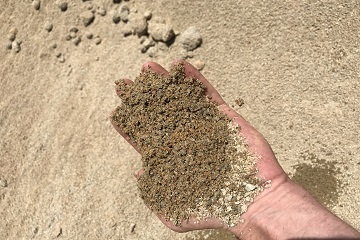 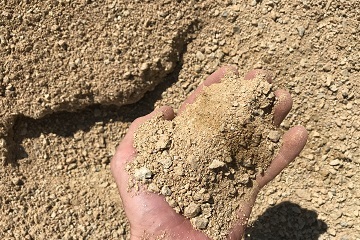 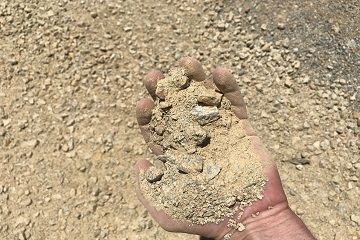 Ask about our Ball Field Mix! 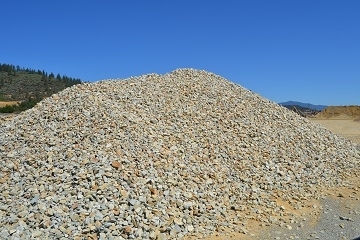 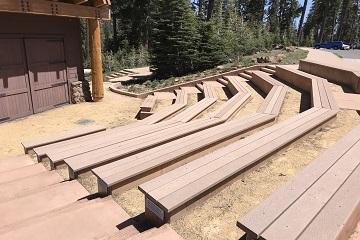 Take a look through our brochers of our materials. 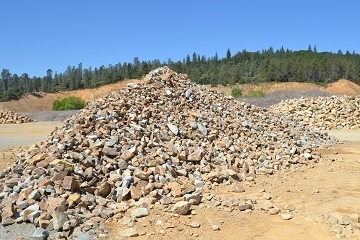 We have everything from High Quality decomposed Ganite to Rip Rap Rock, and Roadbase! 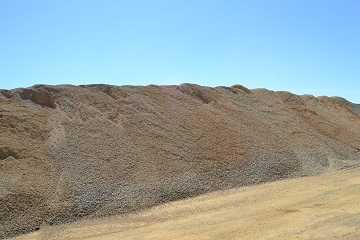 Find Out More About Our High Quality Materials!